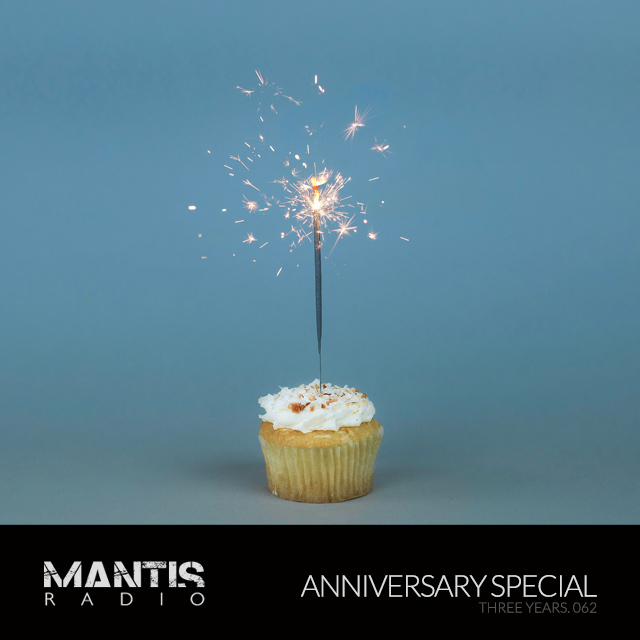 It’s been 3 years of broadcasting Mantis Radio – time for our anniversary show, with a rundown of the three most popular sessions. Technical stupidity meant that the 2nd most downloaded show was played in place of the 3rd most downloaded show. Can’t say I’m surprised it was a very popular show, with one hell of a mix make no mistake. 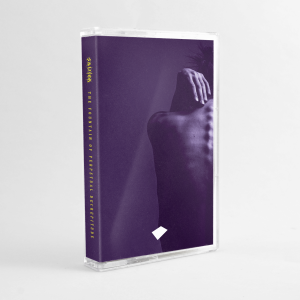 Gracefully put together with some serious talent by Hellfire Machina (who were behind the project). It’s the Wu-Tang Clan ffs. Well here we are, we’ve reached 3 years of broadcasting the show, doesn’t seem like 3 years but the figures don’t lie. Coming up the top 3 most downloaded radio shows broadcast in the past year, along with a 20 minute excerpt from each. Supporting that we delve into the 462 fresh tracks played and dish up as many as I could during the show. Sit back, turn it up and get with the Darkfloor vibe. Again, a huge shout to all of you who tune in, or download and stream the show archives.